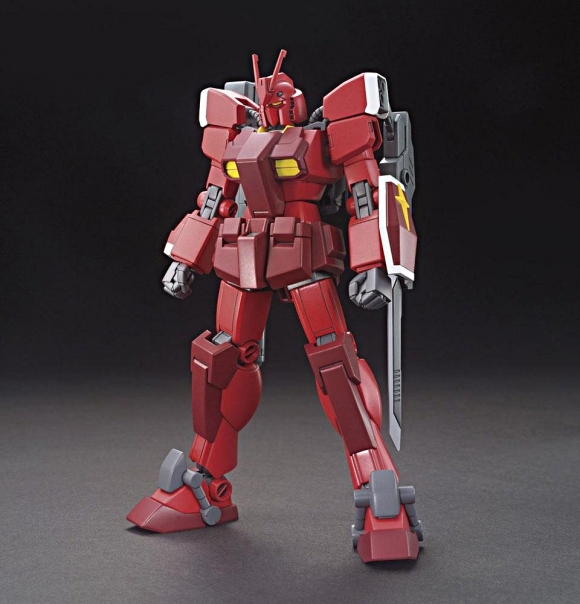 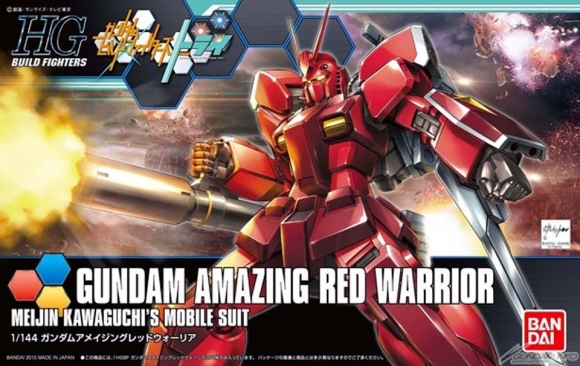 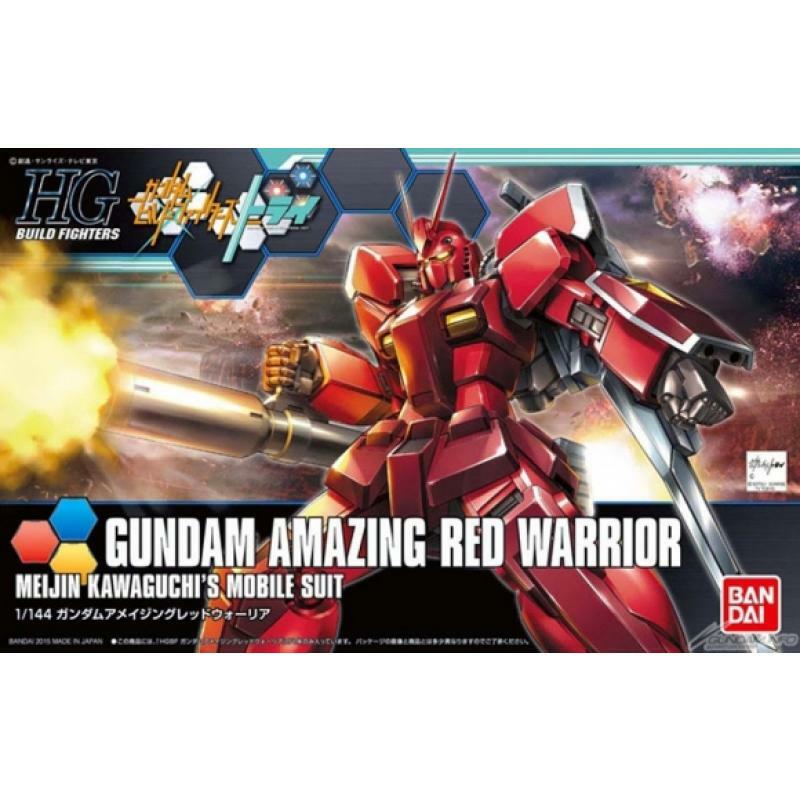 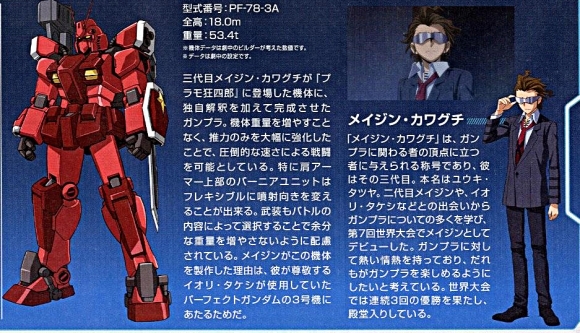 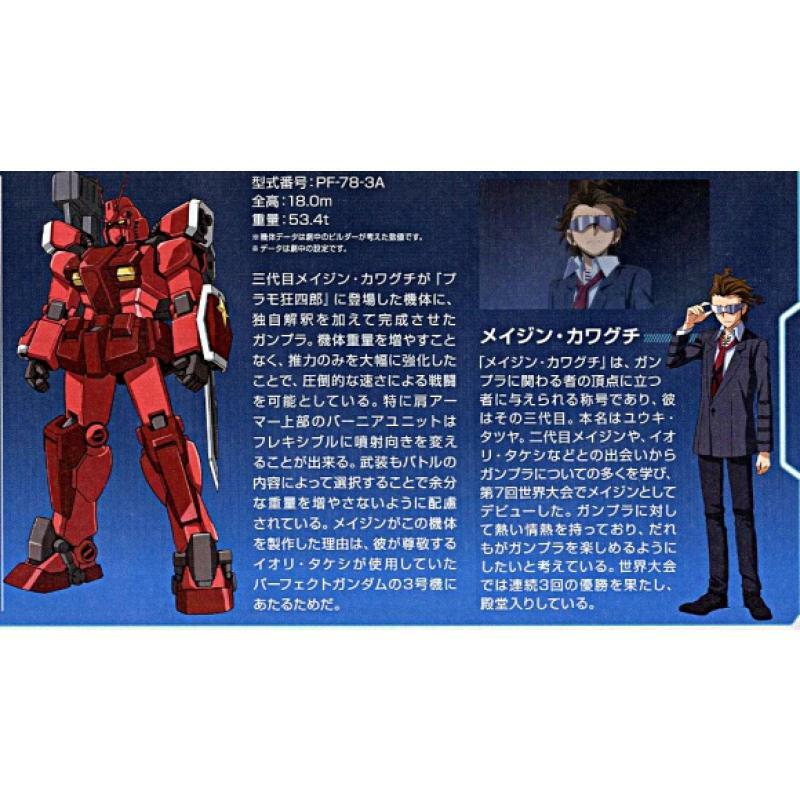 From "Gundam Build Fighters Try", the Gunpla, having the name of "Amazing" joins the HG series. 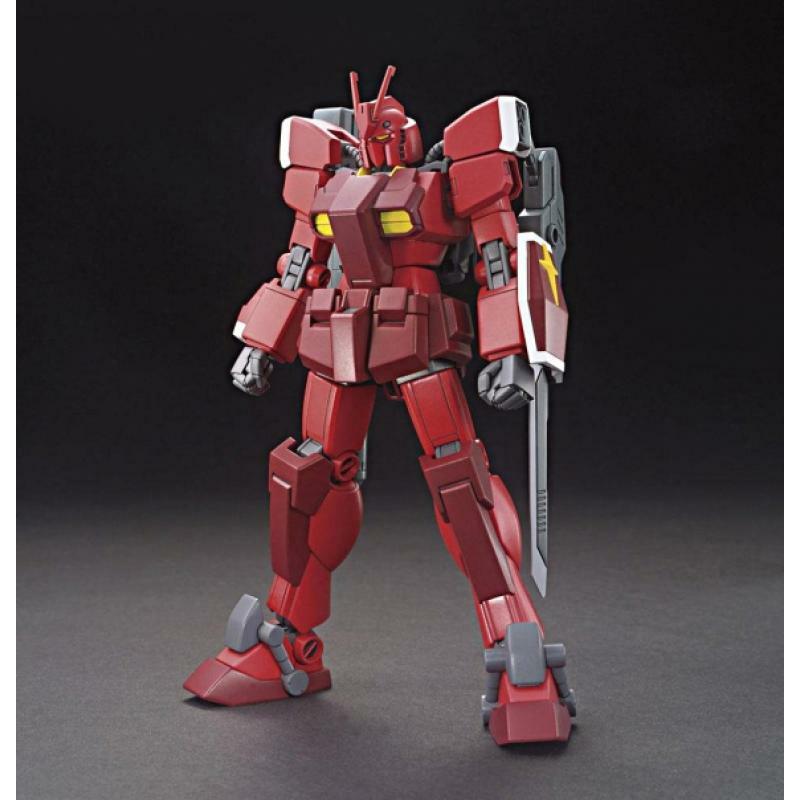 The open mode of missile hatches on the chest and front armor can be recreated by replacing the parts. 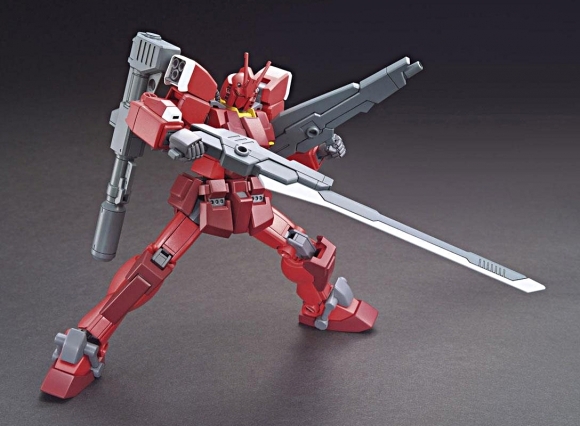 Dynamic poses can be reproduced with each joint that moves flexibly. 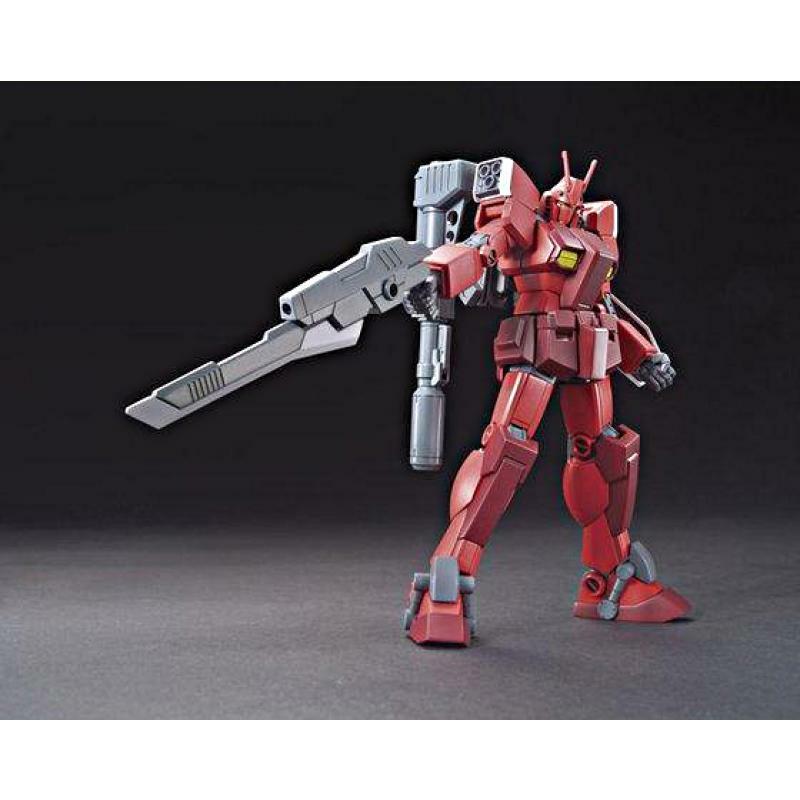 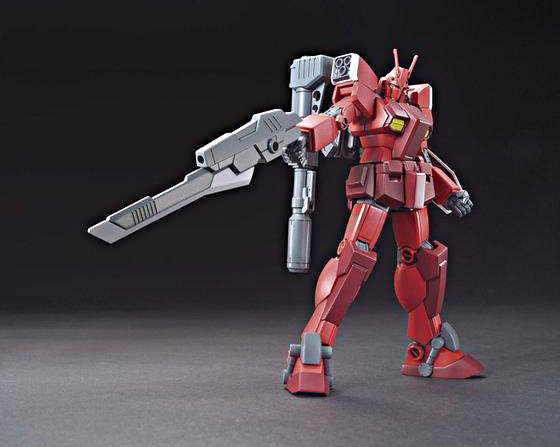 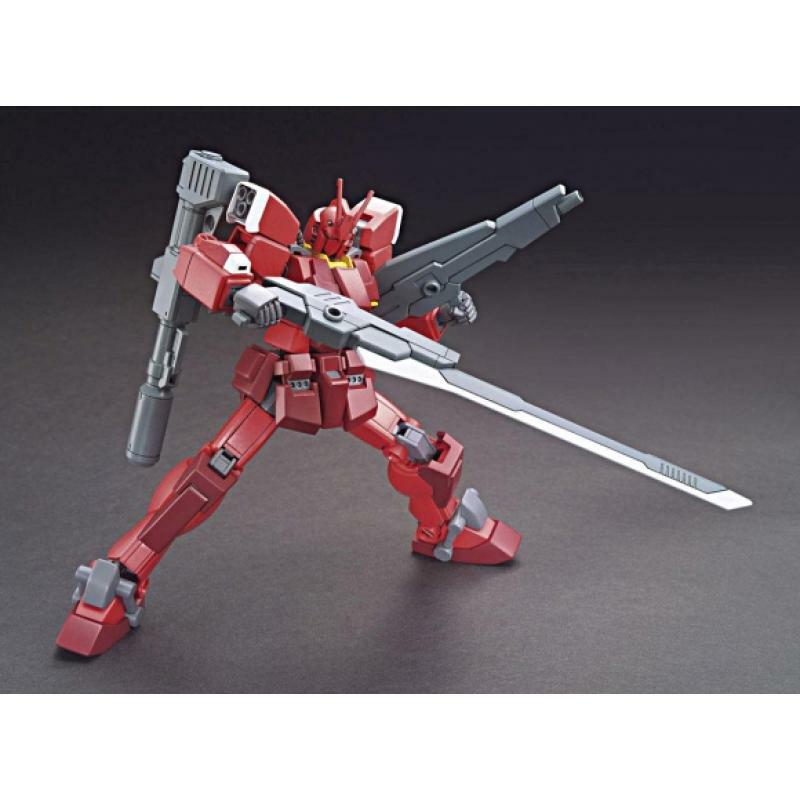 Various weapons are included, such as a hyper bazooka, a beam gatling, a short gun blade, a long gun blade, beam rifles and a beam saber.